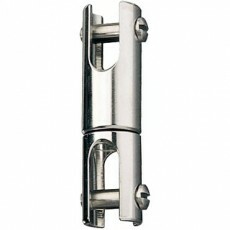 View cart “Stainless Steel Rigging Fittings, Fork / Fork – RF78A” has been added to your cart. 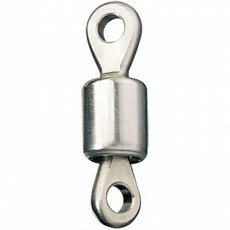 Ball bearing swivel have lower friction and higher working loads than non ball bearing versions. 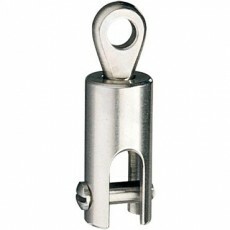 Used in conjunction with blocks and rigging systems to provide articulation and rotation. 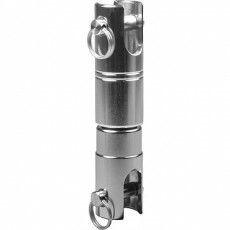 Not suitable for high speed rotating applications.